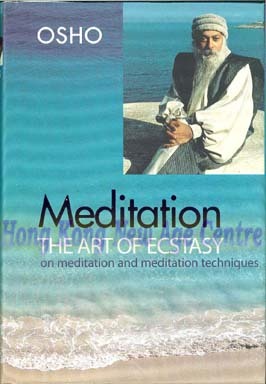 Osho clears up misconceptions about what meditation islayful, and what it is noterious. He answers fundamental questions about meditation and gives a detailed description of each stage of his most revolutionary meditation technique, Dynamic Meditation. The appendix contains descriptions of many more techniques: traditional ones reinvented by Osho, as well as original Osho meditations that begin with activity and lead to the silence and stillness of a no-mind consciousness.